The Orchid Album for PC v1.1.0.0 update is now available. 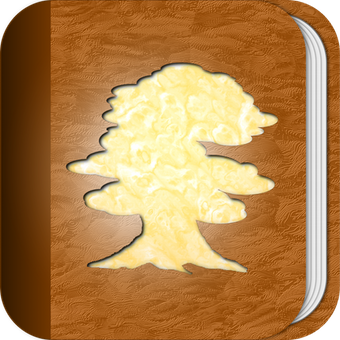 The Bonsai Album for PC v1.2.0.0 update is now available. The Orchid Album for Mac v1.1 update is now available on the Mac App Store.